Brand NEW energy-efficient home! Devonshire's 2 story, open floorplan, main floor owner's suite, upstairs game room and plenty of storage space. 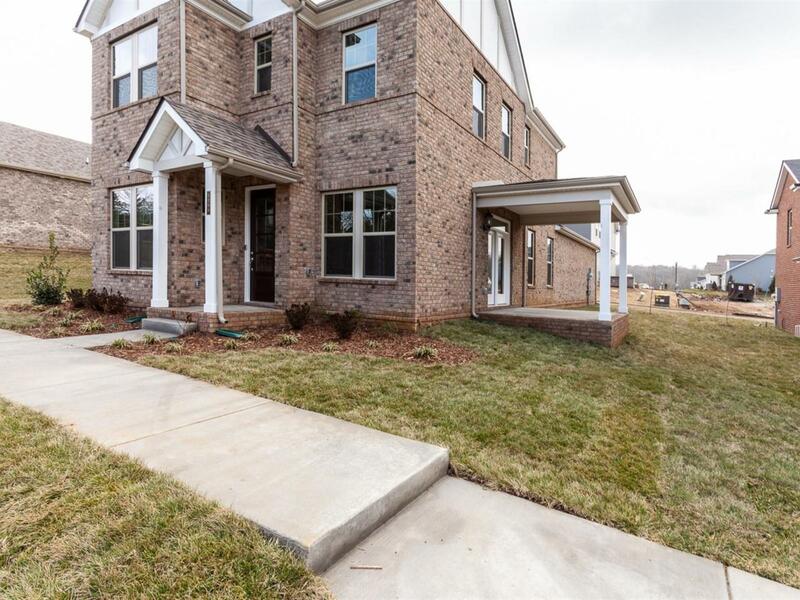 Clover Glen community in heart of Cane Ridge, close to I24, Brentwood, Nolensville shopping & dining, near downtown, community pool. Come see our 10 new floorplans!